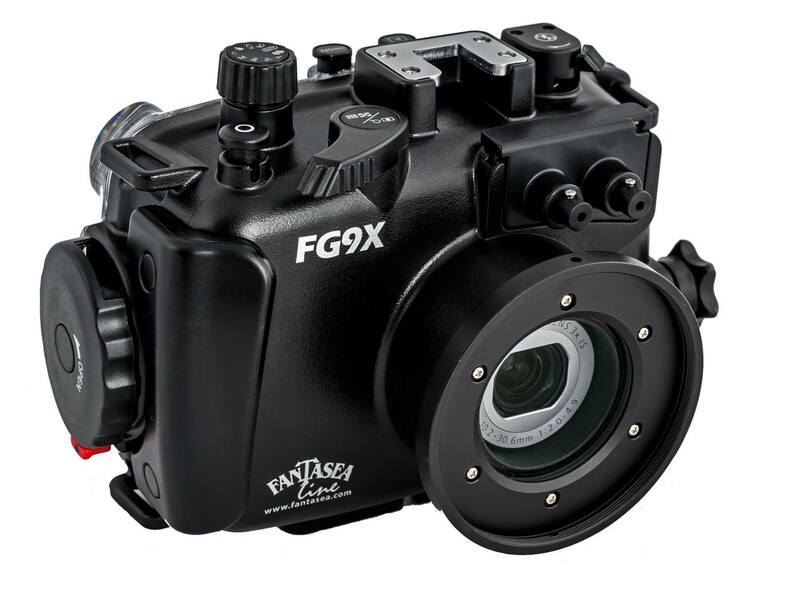 The Fantasea FG9X housing is the latest in a great line of compact camera housings and will be a staple in the world of compact camera underwater photography. 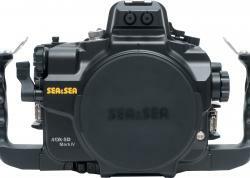 The housing is a great way or beginners to get their G9X into the water, but also allows access to all camera functionality, and when combined with wet lens accessories, strobes and lights, becomes a very powerful underwater imaging system. 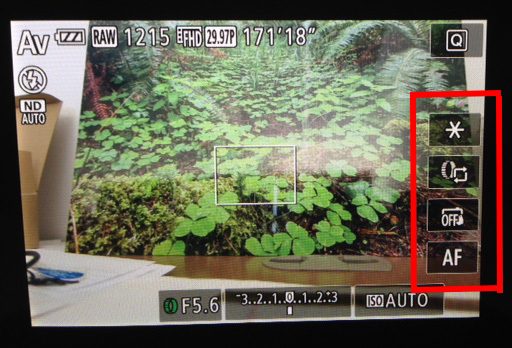 The Canon G9 X is the smallest compact camera available with a 1" image sensor. This large high-sensitivity 20.9 megapixel CMOS sensor delivers stunning image quality on par with the best compacts on the market, combined with Canon's very fast DIGIC 6 processor. The lens shoots from f/2.0 - f/4.9 with a 3x optical zoom (equivalent to a 28-84mm lens) for great versatility above and below the surface. A minimum focus distance of 2 inches (in macro mode) enables you to shoot tiny macro critters even before adding a diopter. Read our overview and comparison of the Best Compact Cameras of Summer 2016. 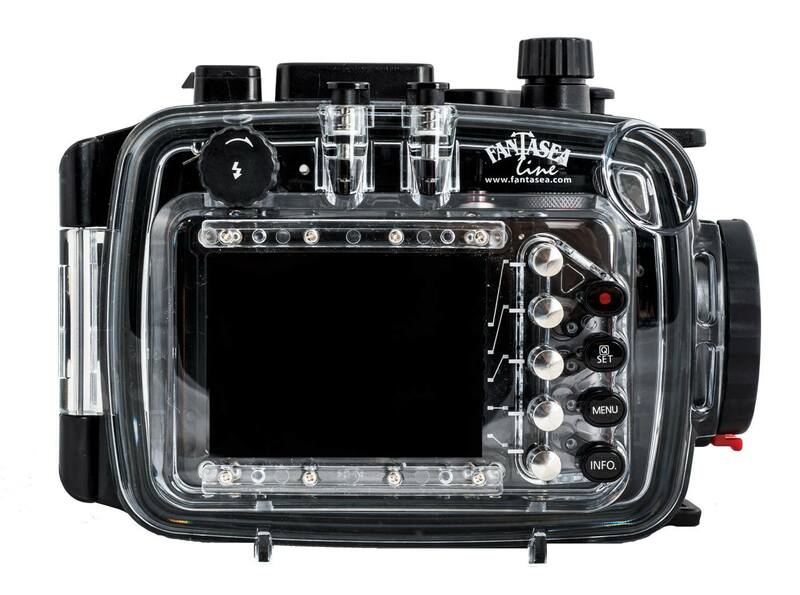 The Fantasea FG9X housing has been designed to optimize control of the G9 X underwater, with access to all camera buttons, ergonomic and clearly labeled controls, as well as access to essential contact points on the camera's rear LCD touch screen. We'll take a deeper look at the FG9X in this housing review and overview. 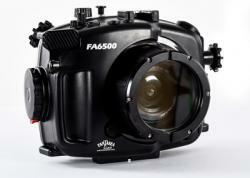 The Fantasea FG9X housing is already proving popular among underwater photographers. 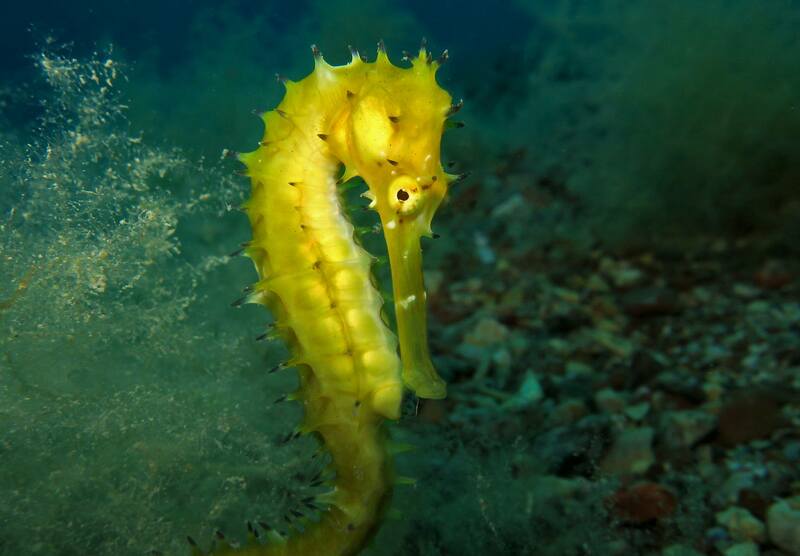 Several Fantasea photographers and friends have been using the housing with great results - shooting both photo and video. I had a chance to get my hands on the housing for this review as well. A big concern for using the G9 X underwater has been the need to rely on the rear LCD touch screen for full camera functionality. 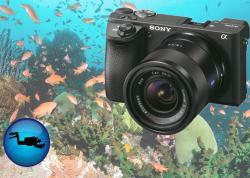 Fantasea has addressed this issue with 5 new buttons placed at essential points of the G9X's rear LCD screen. 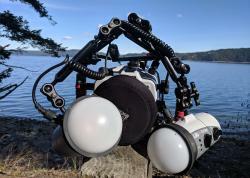 This ingenuitive idea will also help make the transition from using the camera on land to using it in the housing underwater even easier for topside shooters. A view of the touch buttons accessible with the Fantasea housing. Other controls are are accessed through traditional buttons and dials. 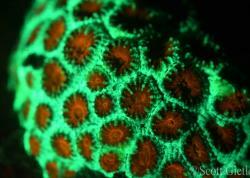 Fantasea housings are very easy to use underwater. 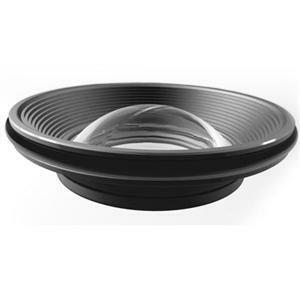 The buttons have a large fingerprint that makes them easy to push, plus offer plenty of space for clear labeling. The knobs offer precise control of camera settings and respond the same as some very popular DSLR housings. Flared features on the right side thumb and fingers position make the housing very easy to hand hold, while the tripod mount allows you to attach a tray and build a larger system with strobes and/or video lights. Inserting (and removing) the camera into the FG9X housing is easy, as it slides into place before being held steady by a spring-loaded pad on the housing's rear cover. 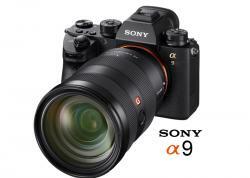 This makes changing batteries and memory cards easy. The double o-rings are easy to access, inspect and clean. 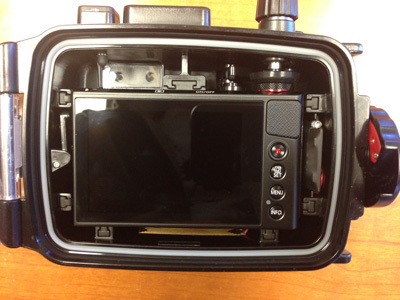 A view inside the Fantasea Canon G9X housing. 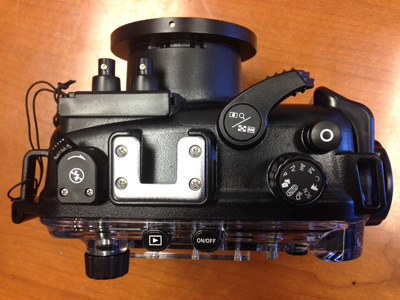 The camera's front control ring, which is used to change exposure settings (aperture, shutter speed, ISO) is controlled with a knob on the front left side of the housing. The knob requires your left hand to turn, which should be readily available when shooting, whether using it to stabilize the housing itself or whether you have the housing mounted to dual arms/handles. Fantasea has also included a moisture detector with a sensor on the (inside) bottom of the housing. The LED light is tucked away on the right side but is clearly visibile when the alarm goes off. The top of the housing has a cold shoe mount, which allows you to add a ball mount for accessories, like focus light, GoPro and more. The cold shoe mount is an essential, but be sure to attach the accessory to the housing with a lanyard in case the ball mount slips out of the cold shoe. 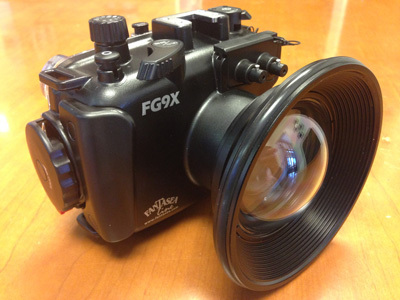 Top view of the Fantasea Canon G9X housing. The FG9X housing has two areas where advanced users can add accessories, making the housing versatile in handling many different shooting situations. The housing flash window cover is removeable and adaptable. When using the camera's on-board flash (macro without strobe/light), you can add the diffuser over the housing flash window to evenly disperse and soften the light. 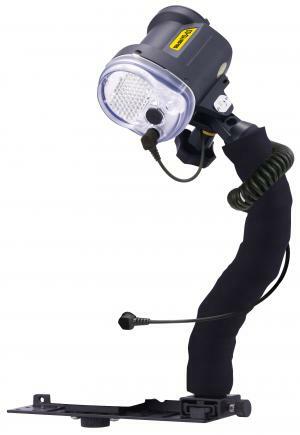 Advanced shooters will opt for the fiber optic connection cover instead of the diffuser, which allows you to plug in one or two fiber optic cables for strobes. 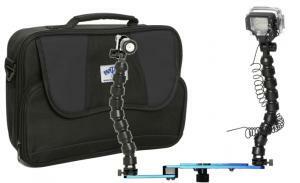 This universal port threading allows use of the best wide-angle and macro wet lenses for compact cameras. 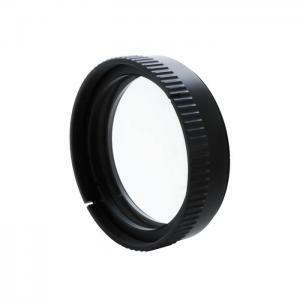 We've included several below, but you can visit Bluewater Photo to view all the Wide-Angle Wet Lenses and Macro Wet Lenses. The following are just a few of the many accessories available to help you get the most from your Canon G9 X and Fantasea housing. 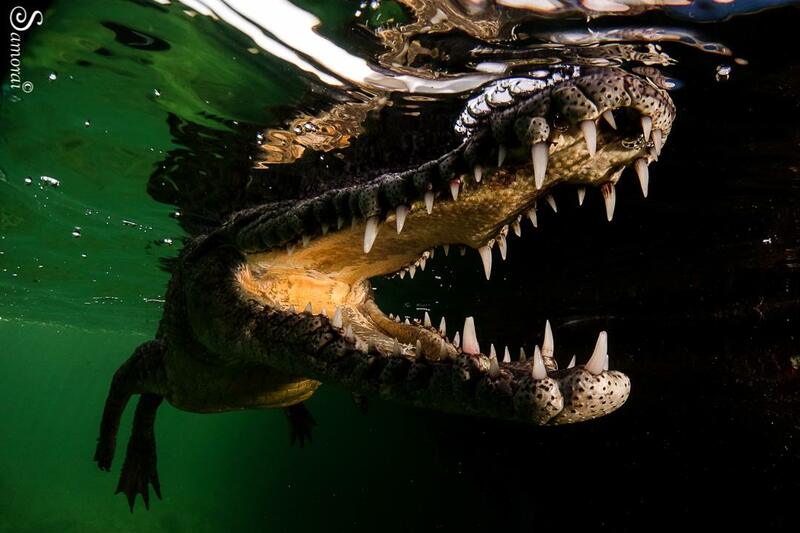 Be sure to contact the experts at Bluewater Photo if you're interested in learning more. 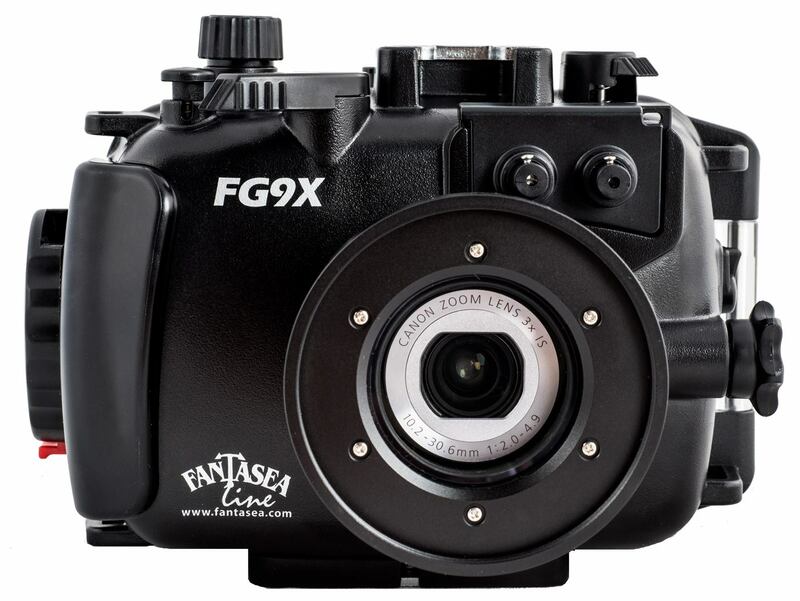 The Fantasea FG9X housing is a very affordable way to house your Canon G9 X without sacrificing access to controls or quality. The housing is compatible with a wide range of macro and wide-angle wet lenses, plus the essential strobes, lights trays and arms. The buttons are clearly labled for easy operation underwater and the ability to use the touch screen is very cool.